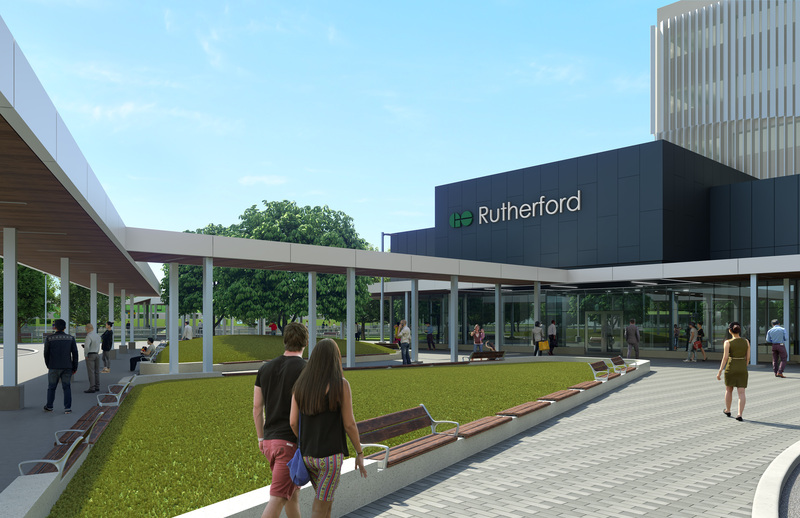 Major improvements are coming to Rutherford GO. We're working with our design team to ensure the new station meets your needs and those of the community. We’re starting soil testing to help plan the improvements at your station. Starting March 25, for approximately two weeks, we will close four parking spaces while the required drilling equipment is on site. This work will also require the closure of the centre eastbound lane on Rutherford Road, east of Westburne Drive, during off-peak hours, from March 25 to 29. 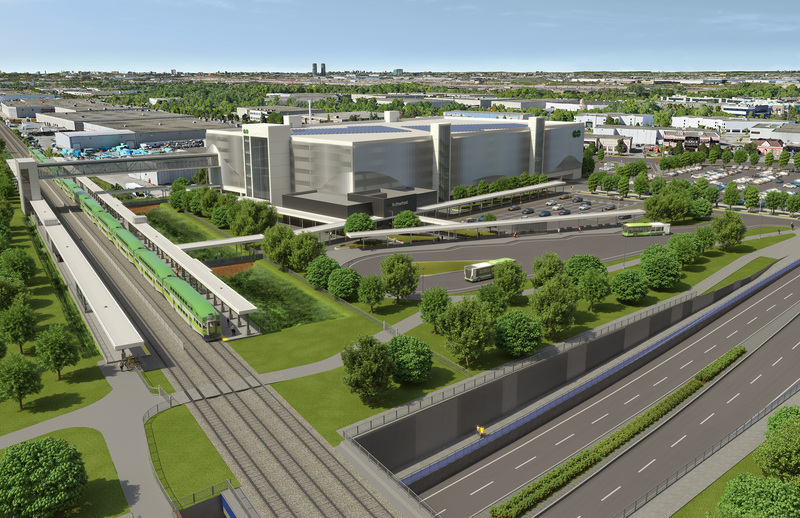 A pedestrian tunnel has already been installed under the track, which is the first phase of implementing two-way, all day service to your station. The tunnel is ready to connect you to a second platform and track in the future – both needed for increased service. Better pedestrian and cyclist connectivity, including a pedestrian bridge over Rutherford Road, and dedicated bike lanes on Rutherford Road. We will also be building a grade separation at Rutherford Road. This means we will be separating the tracks from the road so traffic will no longer have to wait for a train to pass, which will be a major traffic and safety improvement when we increase GO train service. We’re also working with the City of Vaughan to improve access in and out of the station, which we know has become challenging as ridership has grown over the last number of years. Construction on your new station amenities will start later this year. These improvements support GO expansion plans for two-way, all day service on the Barrie line. Learn more about plans for Barrie GO expansion. We’ll keep you informed throughout this project. To get updates sent directly to your inbox or phone, sign up for Rutherford On the GO alerts at onthegoalerts.gotransit.com. You can also follow the Barrie line on Twitter @GOTransitBR.